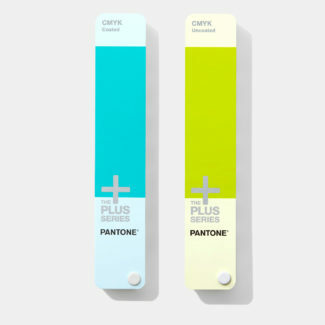 Pantone began in New York City in the 1950s as the commercial printing company of M & J Levine Advertising. In 1956, its founders, advertising executives brothers Mervin and Jesse Levine, hired recent Hofstra University graduate Lawrence Herbert as a part-time employee. Herbert used his chemistry knowledge to systematize and simplify the company’s stock of pigments and production of colored inks; by 1962, Herbert was running the ink and printing division at a profit, while the commercial-display division was $50,000 in debt; he subsequently purchased the company’s technological assets from the Levine Brothers for $90,000 (equivalent to $5,880,000 in 2018) and renamed them “Pantone”. 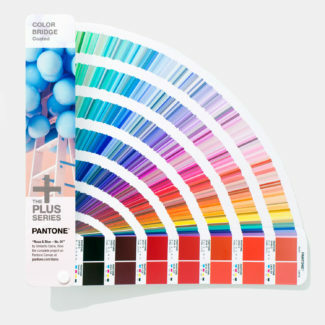 The most versatile tool for graphic and digital designers, Color Bridge Coated provides a side-by-side visual comparison of Pantone spot colors versus their closest CMYK process printing match, along with corresponding CMYK, Hex, and RGB values. 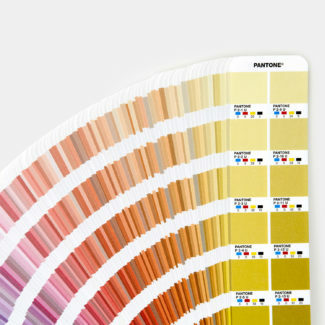 Use Color Bridge Coated for digital design, animation, and packaging when CMYK printing on coated paper is required. 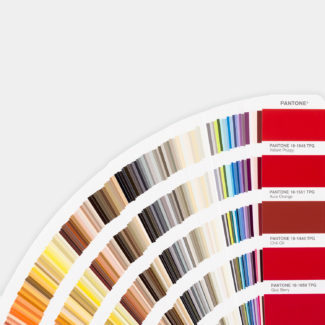 Designed to show the appearance of color on product, the Color Guide illustrates all 2,310 of the Fashion, Home & Interiors colors as a lacquer coating on paper. 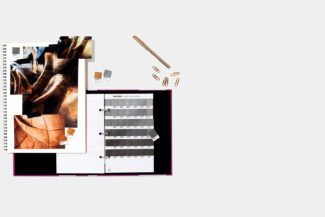 The perfect tool for hard home, ceramics, paint, cosmetics, fashion accessories, and leather applications, Color Guide is our most affordable and portable offering in the FHI system. 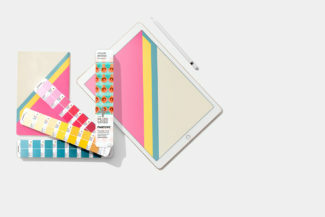 Cotton Chip Set is the most affordable palette development tool for textile, fashion, home, and interior designers. 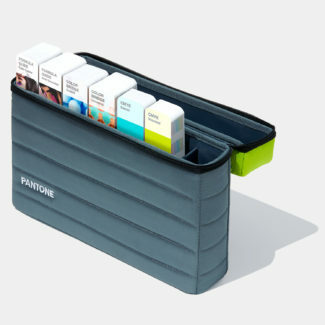 A two-volume reference of the 2,310 Fashion, Home, and Interior System market-driven colors, Cotton Chip Set features removable tabs that allow you to lay colors side by side for palette selection, presentations, and color communication. 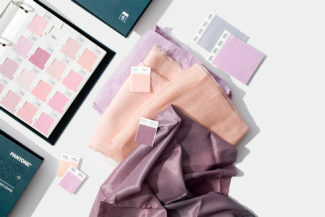 The portable Cotton Passport holds all 2,310 Fashion, Home, & Interiors colors in an easy-to-carry format, allowing you to check fabric color in the stores, on customer visits, or at the mills. Cotton Passport is the only guide organized in an accordion format, allowing you to view and select from all colors at once. 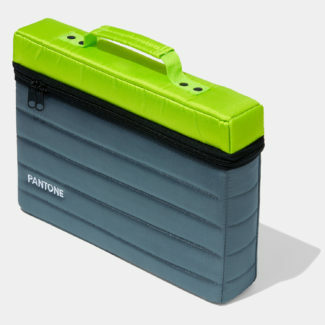 The most popular desktop color reference for textile, fashion, home and interior designers, the Cotton Planner features all 2,310 Fashion, Home, and Interior System market-driven colors in cotton fabric in one handy and compact volume for office use. 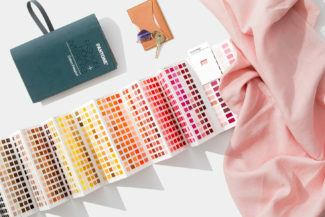 The ultimate product & palette development tool for designing in fabric, Cotton Swatch Library is a seven-volume set presenting all 2,310 Fashion, Home, & Interiors market-driven colors as 2” x 2” removable swatches. 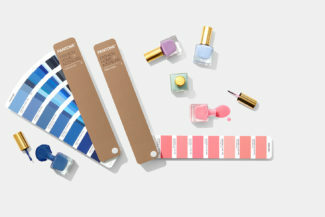 The only reference featuring cotton fabric in a double layered and un-backed format, the Swatch Library houses the largest and truest representation of each Pantone color. The Metallics Chips Book presents our collection of distinctive and elegant Pantone metallic colors as sharable perforated chips. 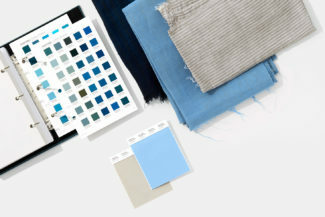 Use this versatile format for adding color into mood boards or product sketches, attaching color to design files, and for approving color on press. 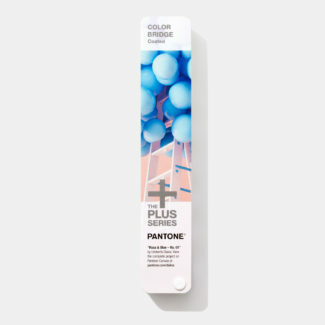 Addressing market demand for eye-catching design details, the Metallics guide provides distinctive, elegant, and unique Pantone metallic spot colors with their corresponding ink formulations. 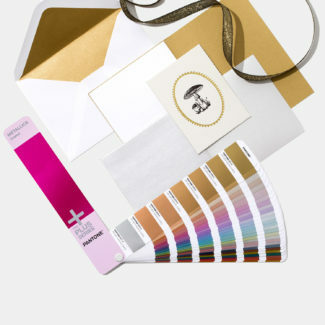 Use this guide for branding, packaging, and signage when metallic colors are desired. 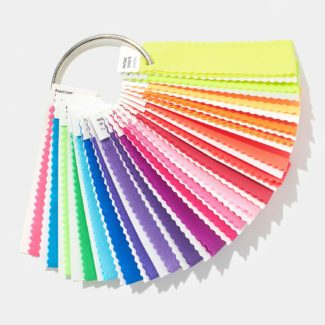 All 21 Nylon bright colors are now available in one handy ring set. 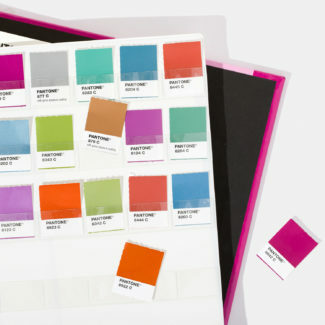 Use your Nylon Brights Ring Set to choose your colors, and then order a full 4” x 4” swatch card for optimal viewing. 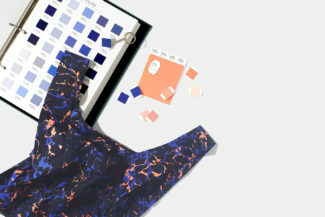 These bold bright colors have been especially selected for apparel use in the swimwear, outerwear, activewear, workwear and safety industries. 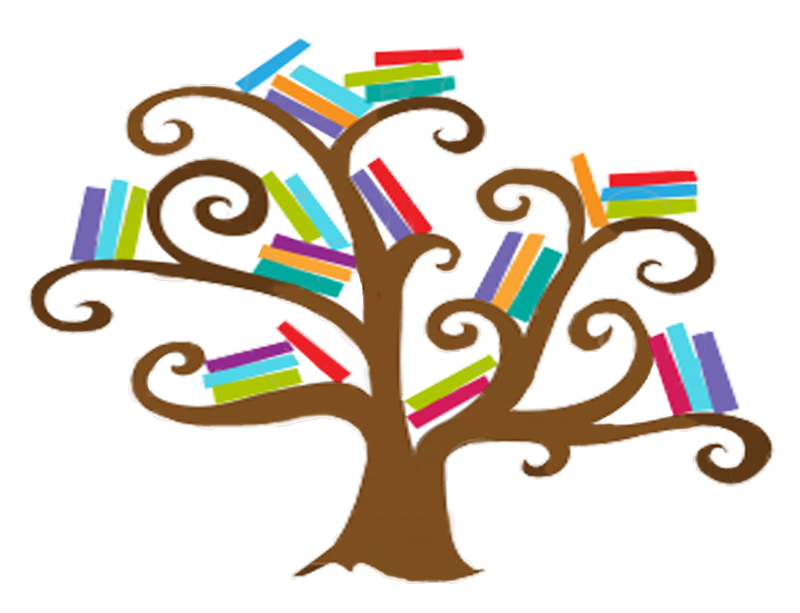 Book Network International - All rights reserved.